Francis Ford Coppola began to film Apocalypse Now in February 1976. After 238 days in the jungle, filming was complete and millions of dollars had been spent (Marlon Brando was on set for three weeks at a million dollars a week). Actors had been replaced (Harvey Keitel by Martin Sheen) and, according to Coppola, they had all gone a bit insane. Fortunately for us, the whole thing was documented on film by his wife, Eleanor. 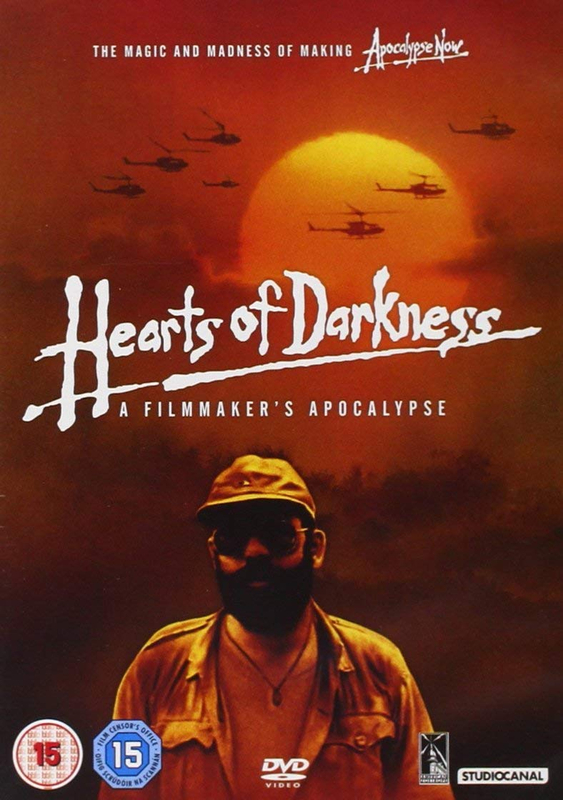 Hearts of Darkness is a fascinating behind the scenes look at a film shoot which has become the stuff of head-spinning cinematic legend.